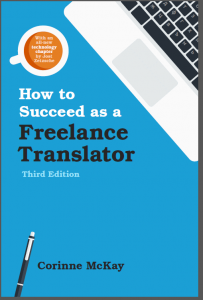 Currently in its third edition with over 10,000 copies in print, How to Succeed as a Freelance Translator has become a go-to reference for beginning and experienced translators alike. 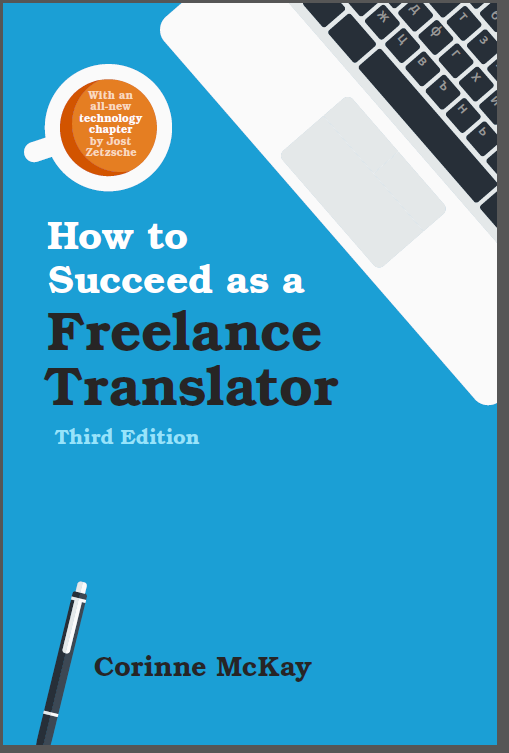 With over 240 pages of practical, nuts-and-bolts advice about how to launch and run a successful translation business, the third edition also includes an all-new translation technology chapter by Jost Zetzsche. Available here in PDF format for US $10, auto-delivered after your purchase. If you’d like to purchase the print or ePub version, they’re available on Amazon. Click the Buy Now button below to purchase the PDF version with an immediate download. 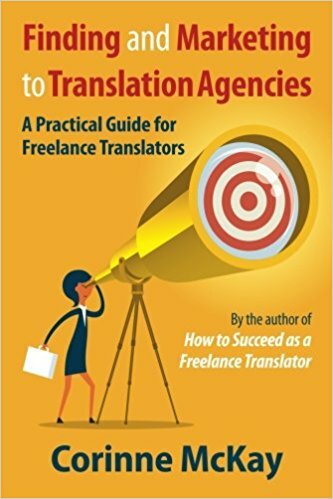 If you are an experienced, professional translator and would like to translate and publish How to Succeed as a Freelance Translator in your language, visit this page for more details. Arabic, Brazilian Portuguese, French, Spanish and Italian translation rights are already sold; other languages available.